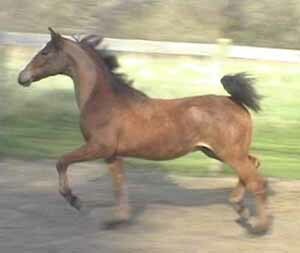 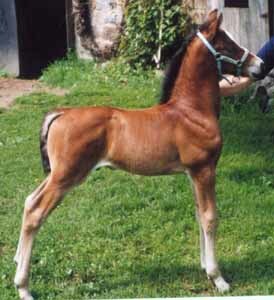 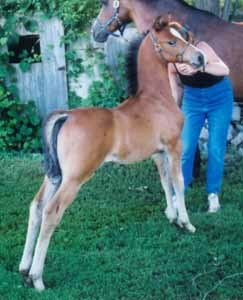 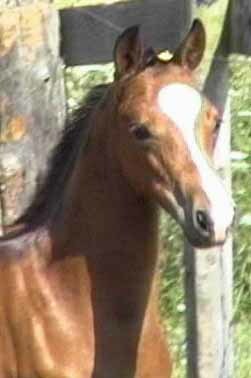 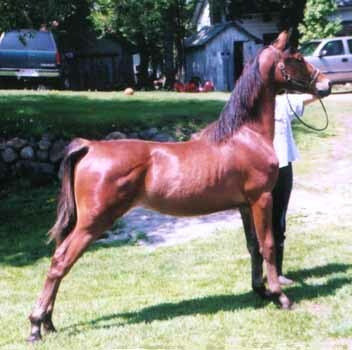 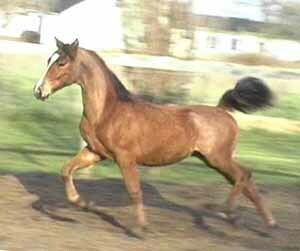 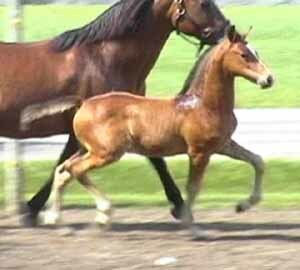 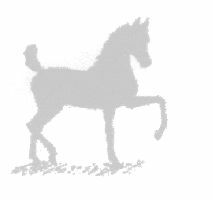 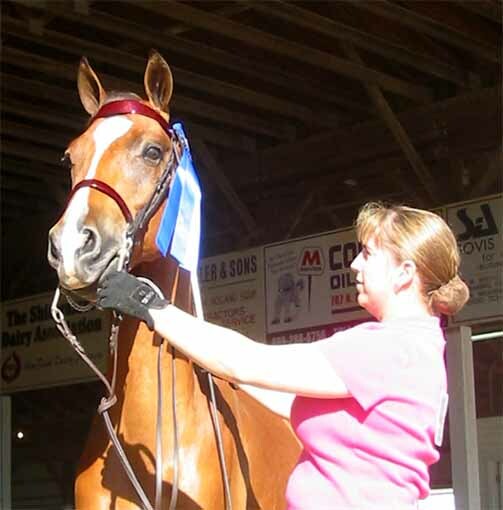 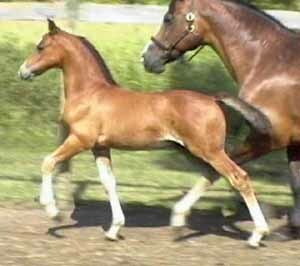 The 2003 Morgan Connection Foal Photo Contest Champion! 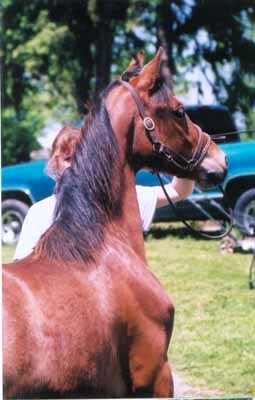 expression and overall look. 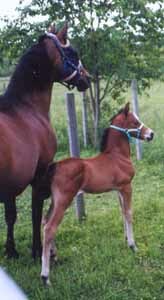 This foal really stood out to me."